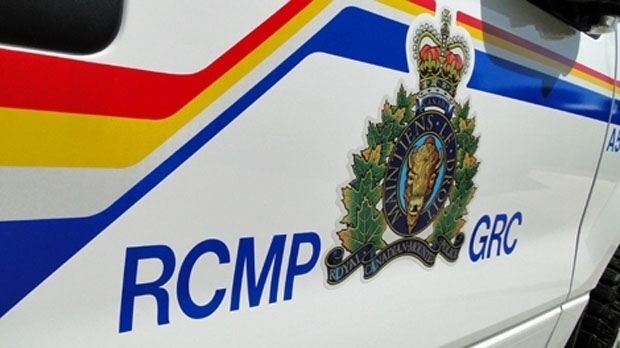 The RCMP says a serious crash blocked traffic on the Trans-Canada Highway about 16 kilometres west of Moose Jaw for several hours Thursday. 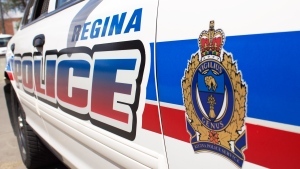 The eastbound lane was closed and traffic was detoured while police investigated the crash. Highway 1 was completely reopened before 8:30 P.M.
Further details on the crash are not known at this time.